Hot food, sauces and liquids can leave a pot or pan during cooking and splatter onto the stainless steel stovetop. This can not only stain the stovetop but also create the appearance of a scorch or burn mark on the surface. Care has to be taken when scrubbing off these burn marks to prevent further damage to the stainless steel. 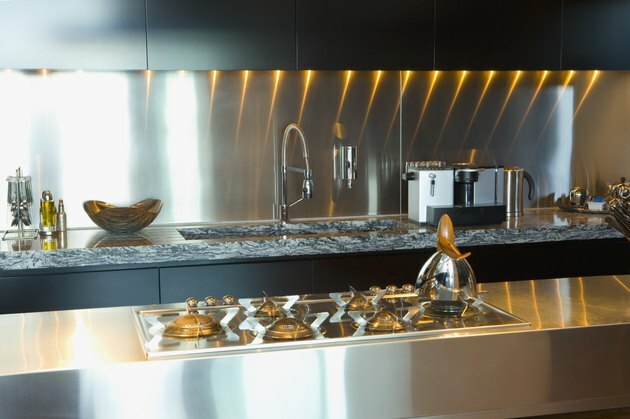 Stainless steel stovetops can be easily cleaned if done properly. Wash the stainless steel surface with a sponge wet soaked in a dish soap/water mixture. Apply some dish soap to a stainless steel scrubbing pad, and scrub the burn marks. Sprinkle baking soda on the burn marks, and scrub the area with the stainless steel scrubbing pad. Keep scrubbing until the burn mark is diminished. Pour a small amount of distilled vinegar onto a sponge, and rub the burn marks until they fade away. Repeat Steps 2 through 4 until the burn marks are gone. Wash the entire surface with a sponge and dish soap mixed with water. 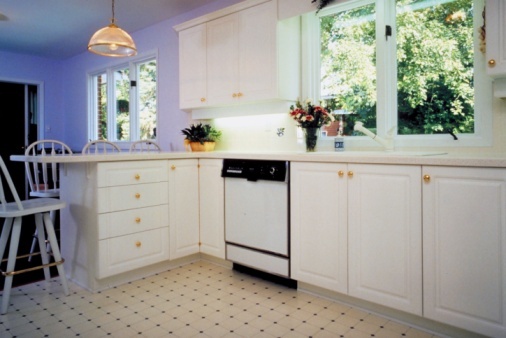 Dry the clean surface with a soft rag or cloth. Maxwell Payne has been a freelance writer since 2007. His work has appeared in various print and online publications. He holds a Bachelor of Science in integrated science, business and technology. Is a Citronella Plant Toxic to Dogs?